Everyone is Responsible for Aviation Safety! Aviation safety has improved over the past twenty years. Does that mean we should not continue to pay attention to improving aviation safety and call the job "done? Ten years ago, there were two million people at any given time aboard aircraft in the world. These numbers have continued to increase steadily. If civil aviation authorities believed that aviation safety was as good as it could ever get, why all the sudden interest in making aviation safety management systems a mandatory practice all over the world? And these safety requirements go beyond the airlines and charter operators to include airports, aviation maintenance and overhaul, fixed based operators and flight schools. Aviation safety appears relatively good to casual observers, such as passengers. The real story unfolds when aviation workers are constantly exposed to aviation safety hazards and they realize how many "close calls" go unreported. Aviation safety professionals recognize the need for improvement, and improving aviation safety records must begin by collecting and analyzing data. Even at airports in the wealthy middle eastern countries, it is amazing at how pretty and well organized everything appears at the surface, but when digging a little deeper and investigating the safety of the migrant workers and their living conditions, one is left a bit perplexed and wondering how the time workers spend off-shift play into the overall safety levels of passengers. Aviation SMS database software products exist to assure civil aviation authorities that aviation service providers focus on aviation saftey not only when auditors are present, but also when nobody is scrutinizing their operations. 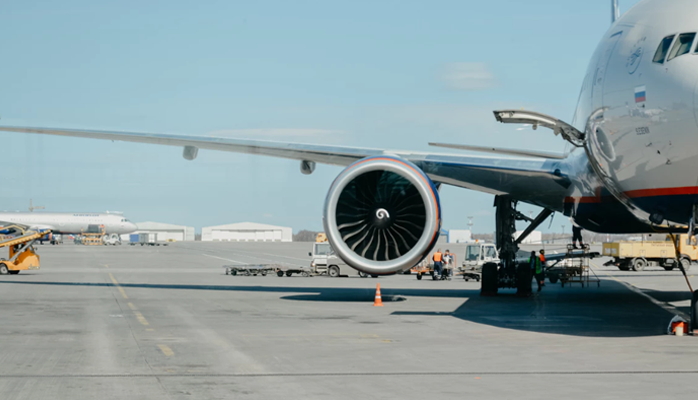 By reviewing records of hazard reporting software and risk management techniques, operators can prove that aviation safety remains at the forefront of their mindset. Aviation saftey has an economic aspect as well. Reduced incidents and accidents helps minimize operating costs. Operators not paying attention to aviation safety can lose customers. Who would want their loved ones flying on aircraft where aviation safety was not a top priority? Many aviation service providers choose SMS Pro™ to help them with their aviation safety data collection and data management tasks. SMS Pro™ is recognized by operators world-wide as the best, most customizable, Web-based Safety Management Database System solution for all aviation operators. SMS Pro™ is a flexible software solution. Choose only the modules you need for your current SMS Implementation Phase. Not all aviation operators require the entire array of sophisticated SMS database tools for their aviation safety program.